Discussion in 'Crypto Currency News' started by AIDUS, Dec 18, 2018. Aidus is a blockchain-based decentralized fund market platform which provides functions like authentication, transaction, coin storage and etc. Aidus, as a automatic fund trading system, can enable continuous yield rate through big data that has been accumulated for several years. Aidus platform generates profits both through increase od Aidus coin value and fund investments. What will you do if you won’t reach the goals during ICO, will you continue to develop the project? Hey! Don't forget that you can find the latest news through our Official Twitter! Have you collected soft cup ? Hello! We have already met the softcap goal of 3M USD at The Private sales stage. Welcome to the official Facebook channel! We would like to remind you about our Medium Channel! There you could find the latest articles about AIDUS Project, our team and partners! 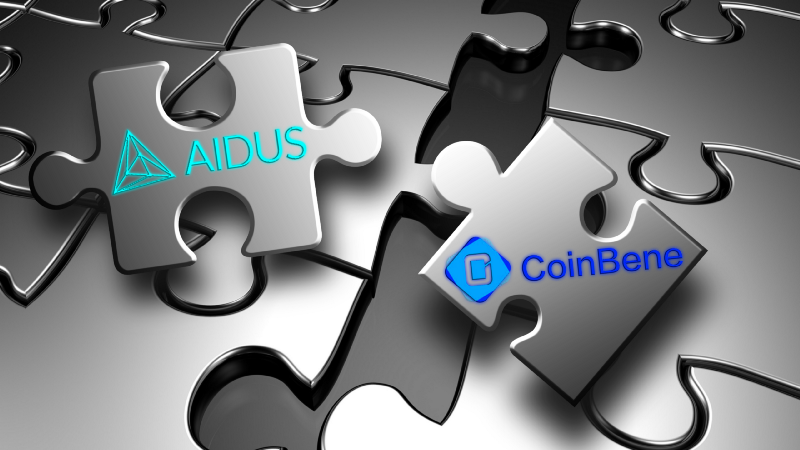 AIDUS will be listed on CoinBene on January 23, 2019. 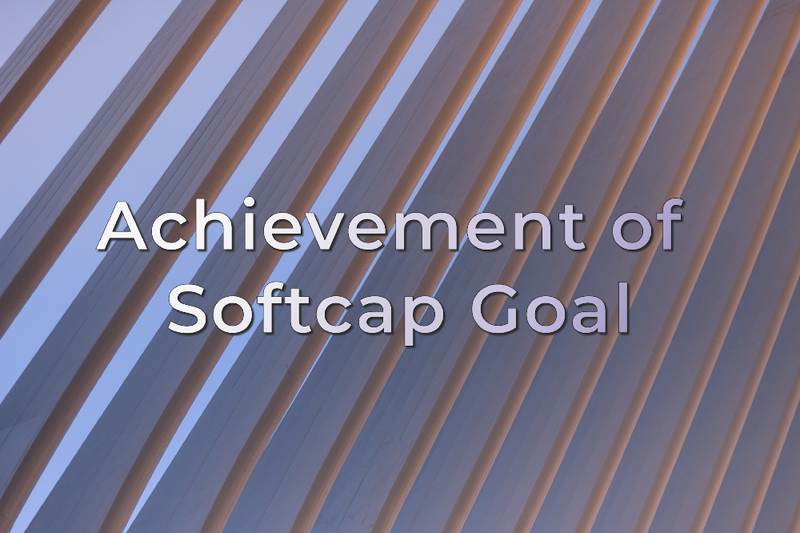 The AIDUS Project Team achieved the SoftCap goals during the Private and Pre-sale! It is a result of the interest and support of our project. In this regard, it was decided to cancel the Public Sale. But you still can get AID coins through the CoinBene exchange, where we would be listed on Jan. 23! The AIDUS Project Team achieved its SoftCap goals during the Private Sale and Pre-sale! In the near-term we will be listed on CoinBene on January 23, 2019 and other several exchanges. Thank you for your cooperation with the AIDUS Project We will show you our development in the near future! ❗️ Business policies of AIDUS Project and sales policies of AID TOKEN are unique rights of AISYS GLOBAL PTE., LTD. These rights could not be shared with other companies. In addition, the company does not carry out the business through a joint operation with a third part. ❗️ Therefore, business policies of AIDUS Project and sales policies of AIDUS TOKEN (COIN) are the only policies that AIDYS GLOBAL PTE., LTD has directly announced. AIDUS Project does not allow external companies to voluntarily modify the policies, to delegate rights and to share roles with external companies. 2. For the diversification of AIDUS Project, regarding Debit Card (which is emerging these days) AISYS GLOBAL PTE., LTD is in the review phase now. There is no agreement with other companies to carry out the joint business. 3. Regarding AIDUS TOKEN (COIN) sales, there is an increase in the number of fraudulent activities that induce remittance by impersonating AIDUS Projectofficials, and we inform that AIDUS Project officials, regardless of reason, will never induce remittances. AIDUS PROEJCT manages all business policies and sales policies as AISYS GLOBAL PTE., LTD and does not assign or delegate them. Any AIDUS TOKEN (COIN) sales that violate AIDUS TOKEN (COIN) sales policy may be subject to strong sanctions without prior notice. Hereby notice that AIDUS PROJECT TEAM shall not be held liable for any damages caused by the assumed official partner of the AIDUS PROJECT. AIDUS Coin (AID) is one of business models, which AIDUS platform is based on.The currency symbol of the AIDUS Coin is ‘AID’ and it’s a ERC20-based token. AnERC-20 token is just a cryptocurrency that’s built on the Ethereum platform. 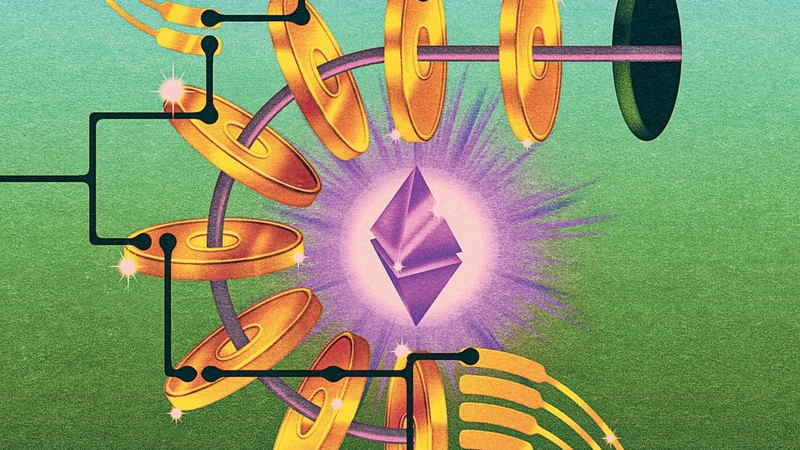 ERC-20 stands for Ethereum Request for Comments and “20” means just a number that are assigned to a proposal that would create some structure in the wild west of tokens. ERC-20 is a quideline or standart for when you want to create your own token. It defines 6 mandatory functions that the Smart Contract should implement and 3 optional ones. It’s possible to dive optionally a name of a token, a symbol and it also allows to control how dividsble the token is by specifying how many decimals it supports. The mandatory functions are a bit more complex: for starters it’s necessary to create a method that defines the total supply of the token. When this limit is reached, the Smart Contract will refuse to create new tokens. Next up is the “balanceOf” method which has to return how many tokens a given address has. Than there are two transfer methods: “transfer” which takes a certain amount of tokens from the total supply and gives then to a user and “transferFrom” whach can be used to transfer tokens between any two users who have them. Finally there is “approve” and “allowance” methods. “Approve” verifies that your contract can give a certain amount of tokens to a user, takind into account the total supply. The “allowance” method is almost the same except that it checks if one user has a high enough balance to send a certain amount of tokens to someone else. Keep paying attention on AIDUS Project! 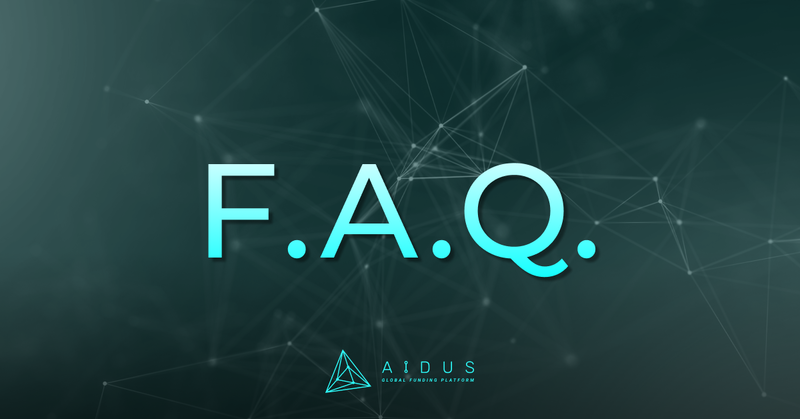 We picked out for you the most frequent questions about the AIDUS Project! AIDUS is Listing on CoinBene! High Index of AIDUS QTS Rate! It’s been a couple of days since we were listed on the exchange platform. The AIDUS Team members are glad to see great results of AIDUS Project, showing stability and high return. We would like to thank everybody who support and believe in our project! According to the AIDUS Token's payment policy, AIDUS Token will be distributed to everybody who had taken part in AIDUS Bounty Airdrop, by February 15, 2019. Payment method: Payment will be made through the wallet address that you submitted. In case of any changes, we will notify you on AIDUS website (aidus.io) (https://aidus.io/) or through Official Media Channels. We sincerely appreciate your support to AIDUS Project.